WHERE DOES THE BEER AND WINE COME FROM? 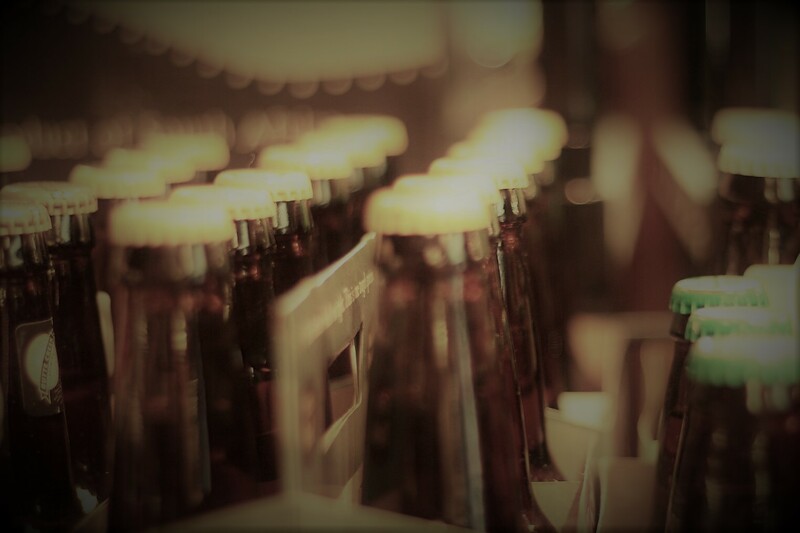 We get our beer from only the best craft breweries, ranging from Southern California, up to Washington, and all the way over to the East coast. New and experimental styles and your old favorites. We have a large cider and sour collection as well as a gluten-free and gluten reduced section. We sell many in singles so come and grab a couple of new brews to try! Our wines are from all over the world with an emphasis on local wines from California. We have organic, bio dynamic, and no sulfate wines in our selection. Reds, whites, roses, or blends you can find something for everyone here.